Your work is important to us, and we know how to handle it with respect. 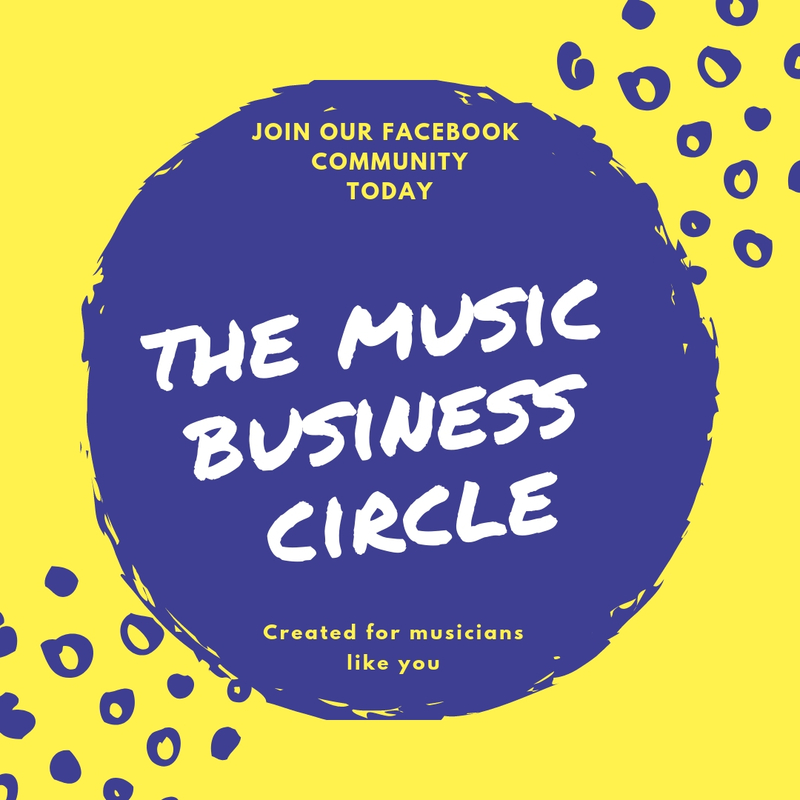 Are you familiar with the music business? Your work is important to us, and we know how to handle it with respect. We understand that musicians know better how their work has to be treated. We strongly believe that every musician needs to have a voice and a place in today’s music industry. For that reason, we have created a record label that provides essential music services to advance an artist’s career quickly and without costing a fortune. You create an account with us and choose your preferred products and services. You can come back to your account at any time to check your promotional reports and sales statements. You can withdraw your money from your account every six months. Also, you can repeat your last order, or you can place a new one. 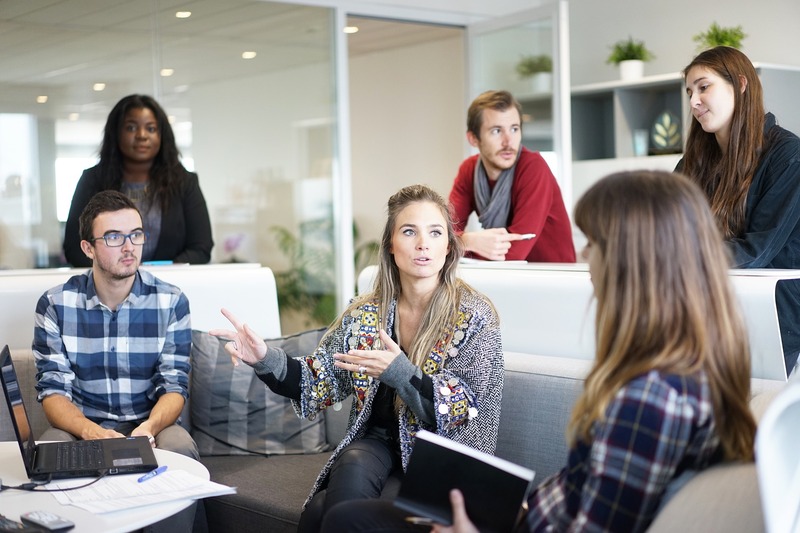 We are with you from day one, and we can cover most of your needs, such as manufacturing, physical and digital distribution, promotion, and licensing. While our network is rapidly expanding, we continually create business opportunities for our customers regarding the exploitation of their compositions through the commercial placement of their songs in advertising, TV, films, and video games. We work on a 50/50 basis for everything we do because we have to survive as a label and you need to stand out as an artist. 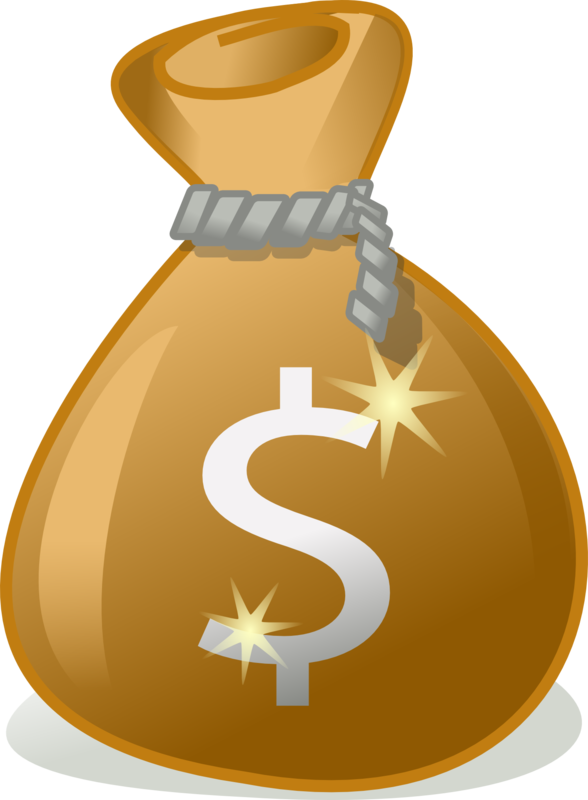 We collect the money on your behalf from everything we do for your music to be discoverable and we deliver 50% of the amount we earn on your account to you every six months, along with your sales statement. It’s a win-win situation for everyone. 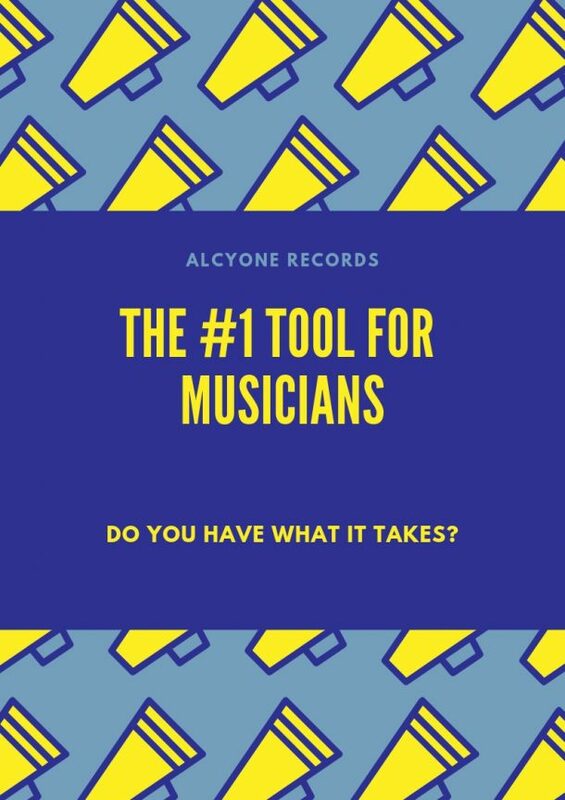 Alcyone Records will stand with you in every step of your music career to ensure that you feel comfortable with everything in this hard-to-understand process. Are you ready to showcase your talent to the world?